Living in Miami, speaking Spanglish is pretty much standard now-a-days and we are seeing that same trend reflected in the Latin music scene. From pop to tropical to reggaeton, as the English/Spanish languages mold together, more and more artists are incorporating Spanglish into their songs. We did a poll to our community and asked you to tell us: What is your favorite Spanglish song? We got tons of responses and we picked 5 of the most common answers! Prince Royce is known for taking classic American songs and turning them into Latin hits…but with this new canción he keeps the English in the mix! Also, love seeing him join forces with el colombiano, J Balvin! 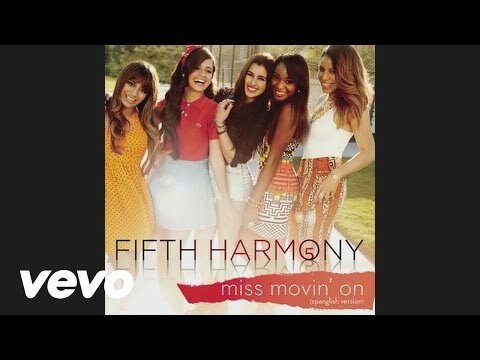 One of the biggest hits of 2014, “Bailando” is so Spanglish…that both of the English and Spanish versions of the song still contain BOTH English and Spanish! 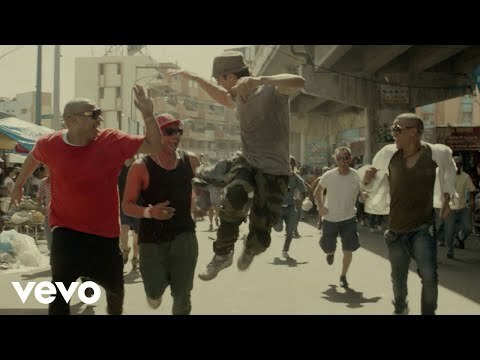 Enrique Iglesias has always been known for translating his songs from Spanish to English (and vice versa), so its great to see him incorporate both languages into this canción. The #Hunters are well aware of Matt’s Spanglish skills…they are pretty impressive! Most of his songs, as well as his social media is pretty much all in both English and Spanish as Matt Hunter represents that younger generation who was raised in both languages. 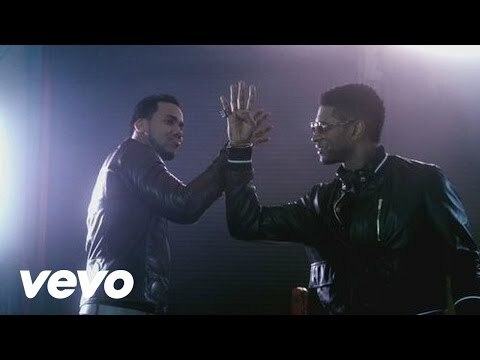 One of the biggest Spanglish hits in recent years, it was a genius move by Romeo to bring in Usher to sing with him…giving him major cross-over cred that took the song to both English and Spanish radio stations. Oh and #6 through #100 are pretty much any song Pitbull has ever sung in or written, or did a “featured” rap solo! What other canciones are we missing? Comment below and let us know which other Spanglish songs we should add to our list!